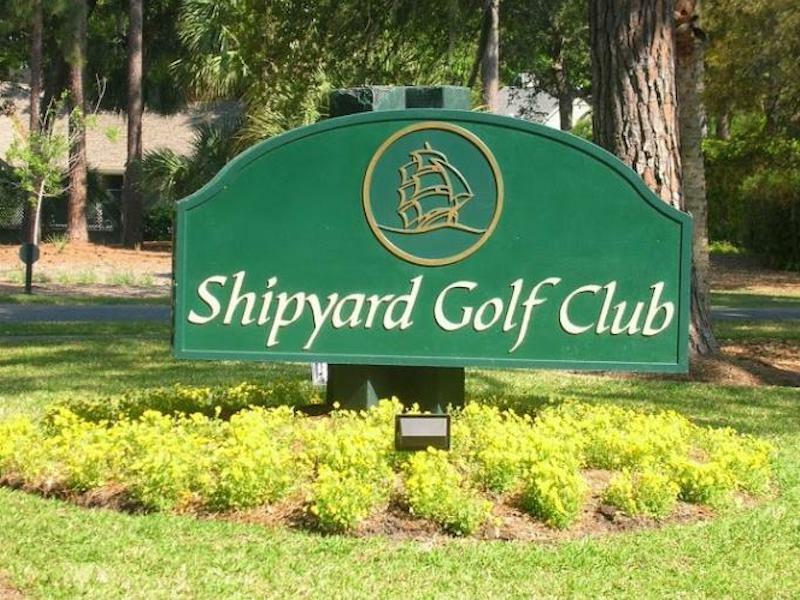 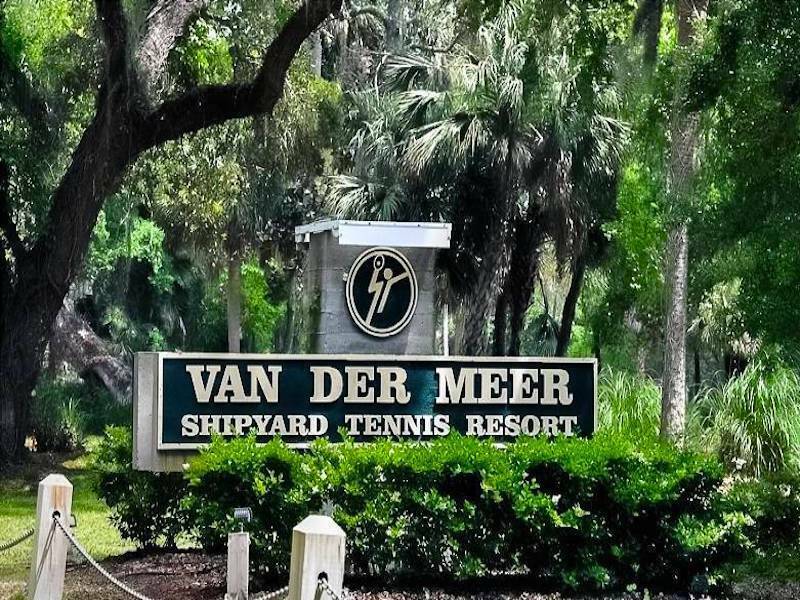 Price Adjusted in Shipyard, the 2 story, 3 bedroom, 2.5 bath home with beautiful golf course views, high ceilings, fabulous deck, cozy screened porch, 2 car garage and HUGE Master closet! 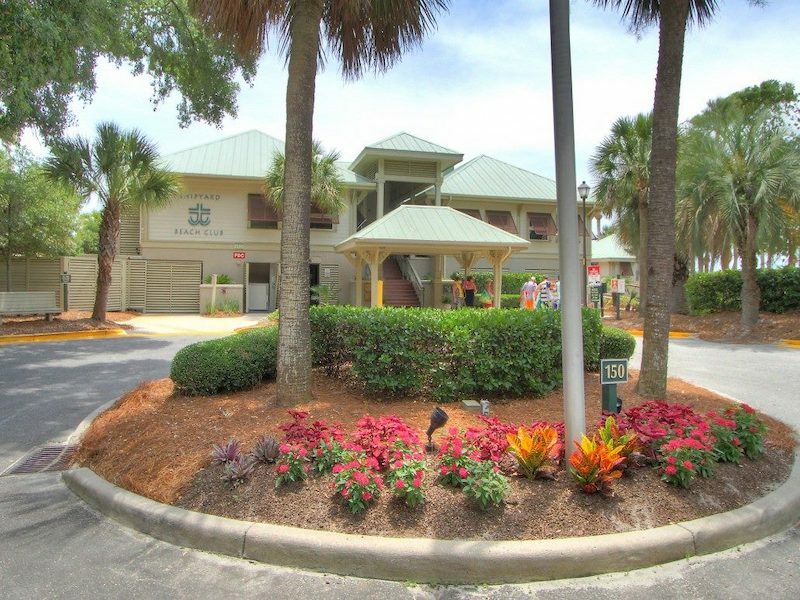 Great opportunity now priced at $499,000! 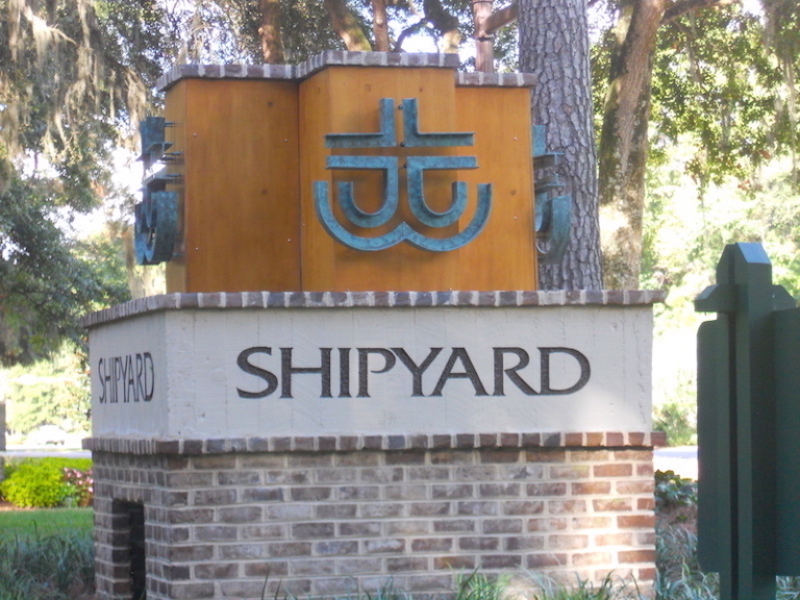 Call, text or email us for more information or to schedule an appointment to view this, or any other Shipyard home, villa or homesite!